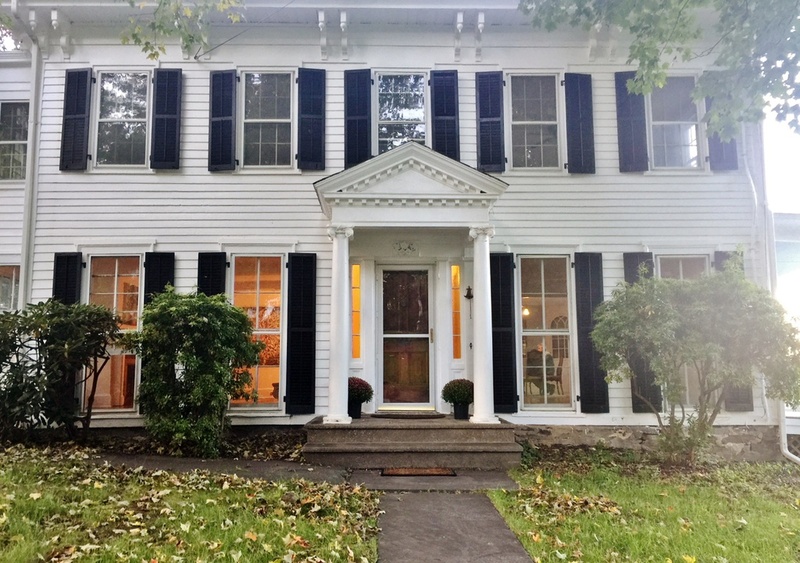 Situated in the riverside community of Milton, Ulster County, this pre-Civil War Greek Revival is a throw-back to a bygone era. It’s also inspired a novel. 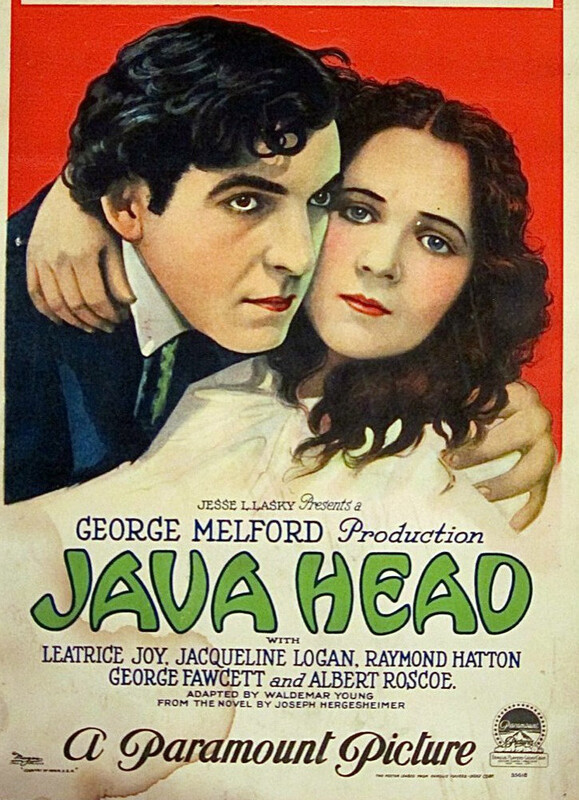 Joseph Hergesheimer wrote “Java Head,” which focuses on two sea captains’ families, while visiting the Milton property in 1918, and, even though most of us have never head of it, the novel was adapted into a silent film in 1923. 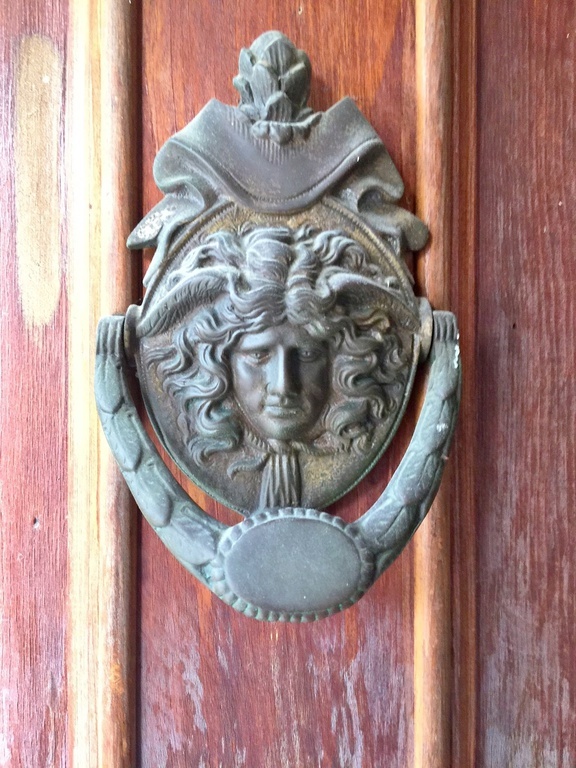 It’s easy to see how someone might draw inspiration for this place. 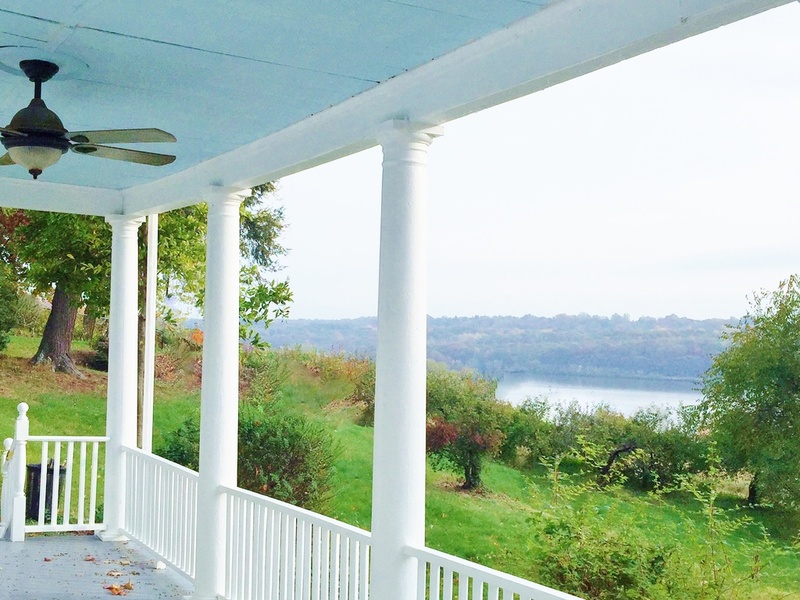 Built in 1847, the home is awash in preserved historic features, like plank wood floors, carvings, banisters, floor-to-ceiling windows, and glass-enclosed cupola, where you can view the Hudson River roll by as you pen your Great Novel. 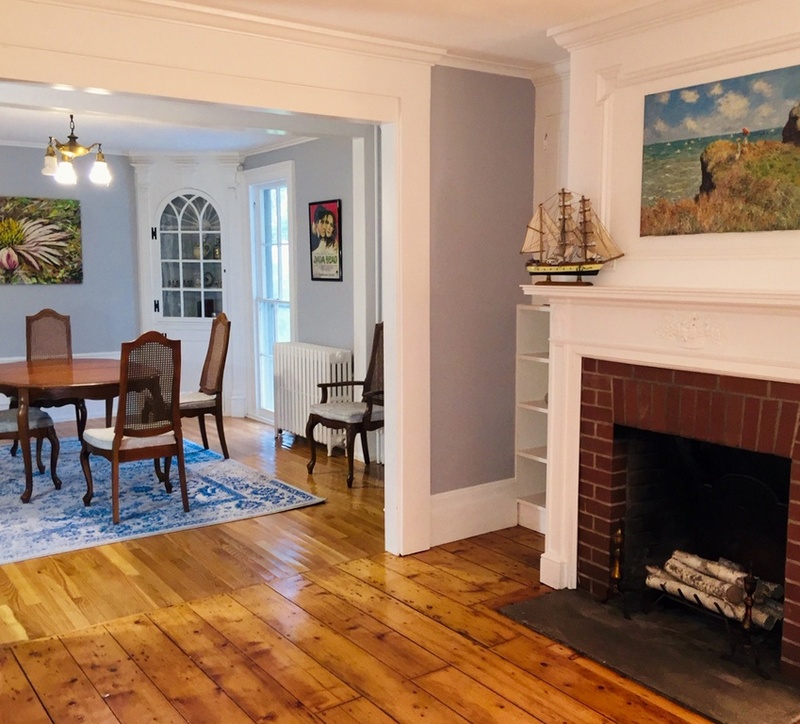 The dining room includes an entrance to the veranda, the living rooms comes with brick fireplaces, and the kitchen and two full baths have been updated. 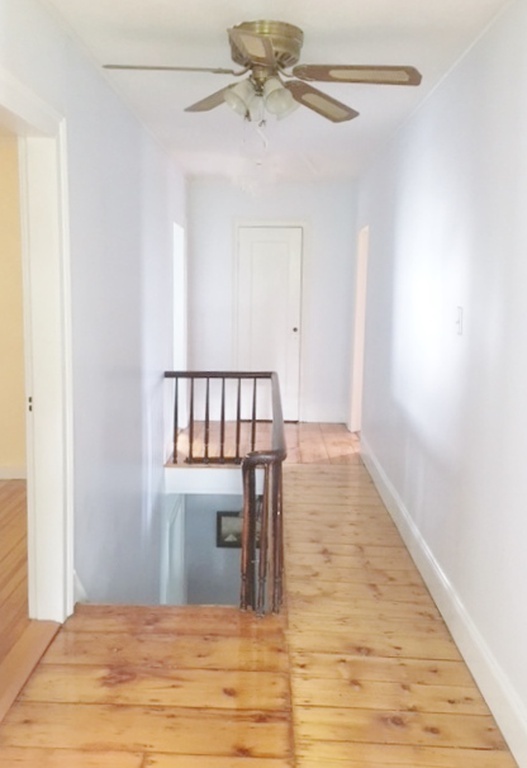 All four bedrooms are on the second floor, one of which offers a stairway and entrance to the cupola. 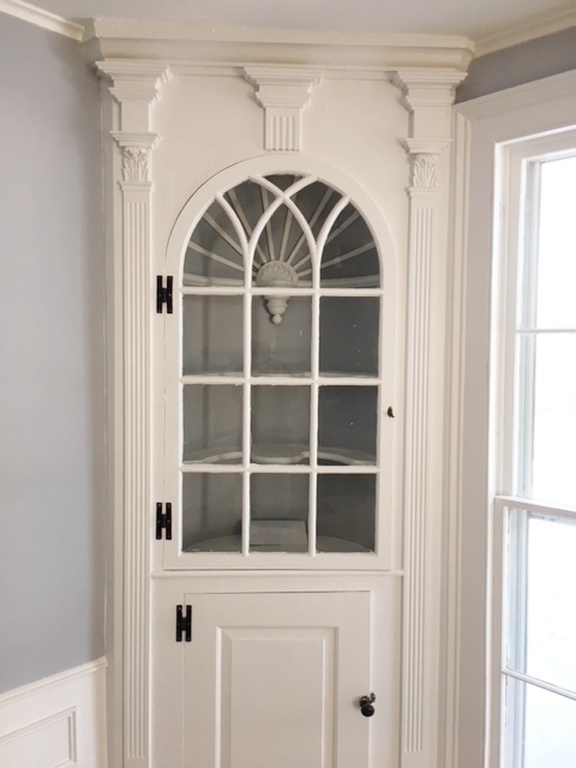 Also, why are there no pictures from the inside of the cupola?? 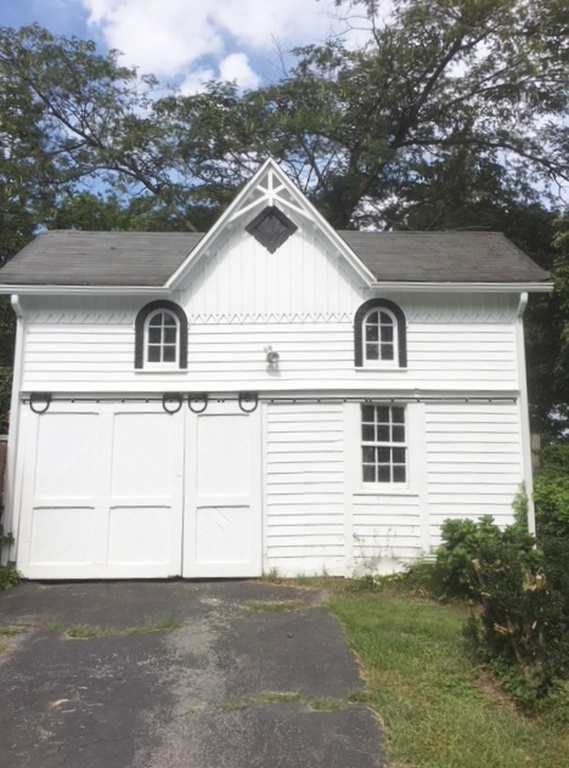 Added bonus: The .6-acre lot includes this adorable Carpenter Gothic carriage house with slider doors. 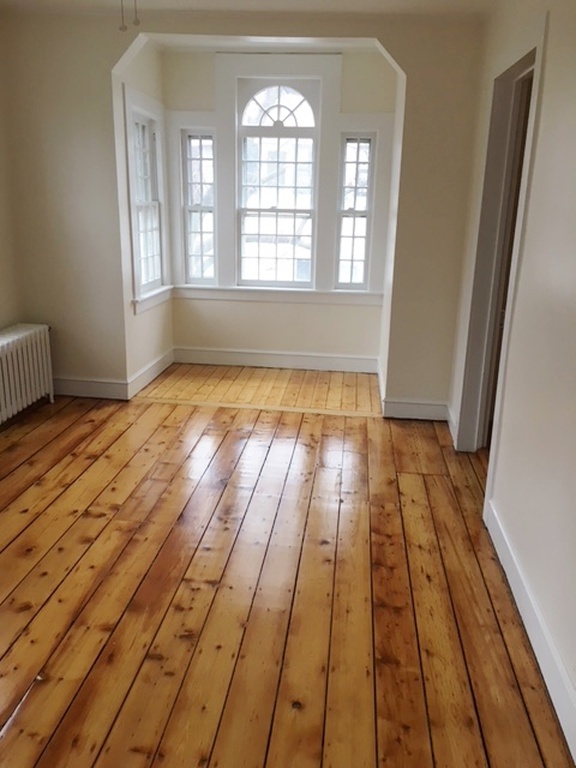 This would make a killer studio, workshop, or guest house. 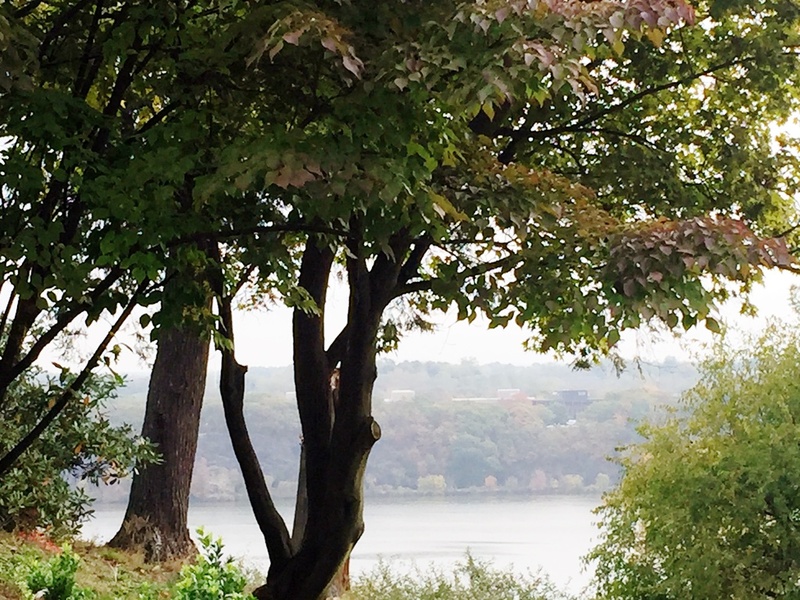 Hudson River views lie to the east. 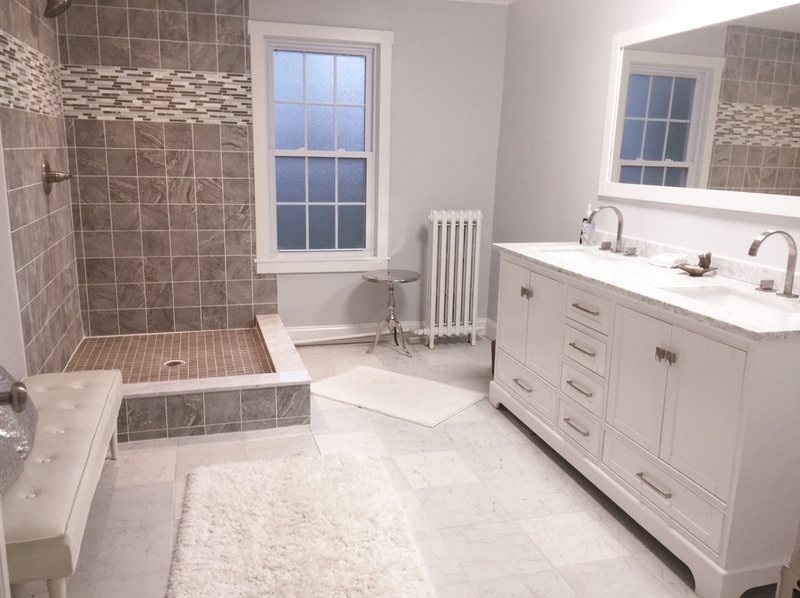 Kick back and enjoy them your own history-soaked and gracious Greek Revival in charming Milton hamlet, close to wineries, world-renowned restaurants, live music venues, farm markets, and the Mid-Hudson Bridge which will get you east-of-Hudson and the Metro-North station. 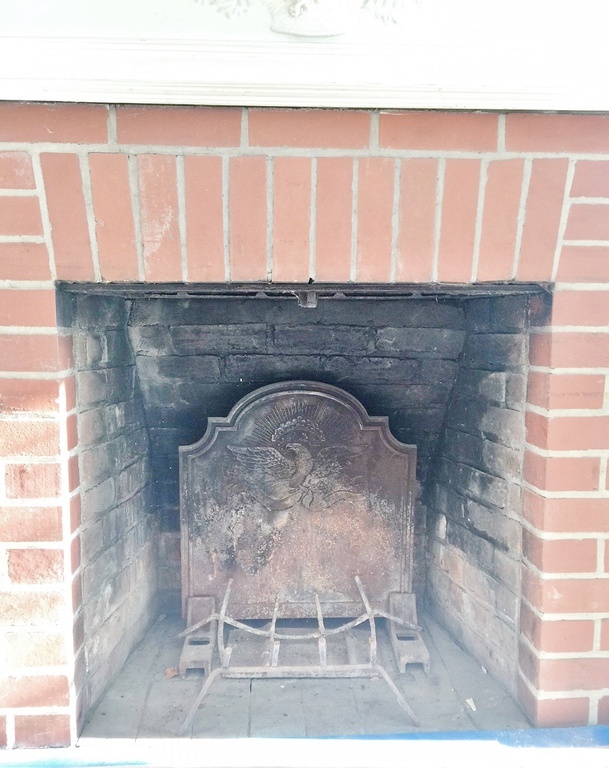 Considering buying a vintage home in the Hudson Valley/Catskills with a bit of local history behind it? 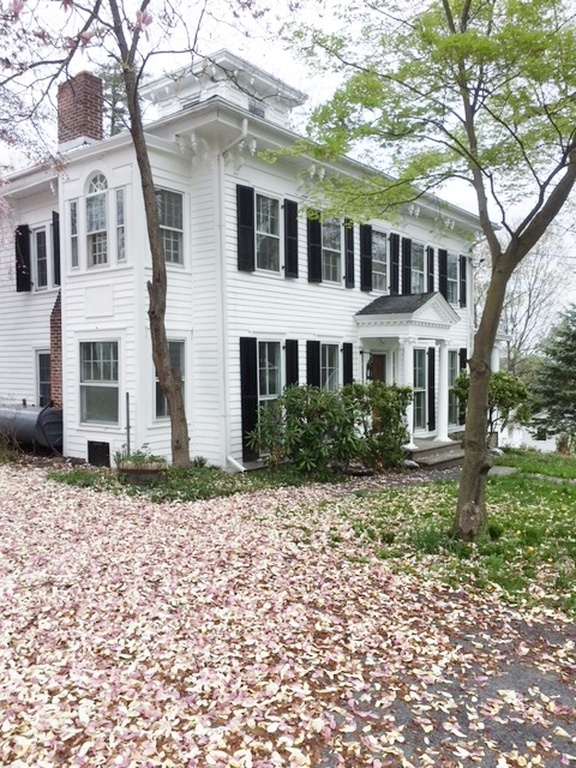 Save yourself the listings hunt by joining us this week on Upstater as we show your our favorite Historic Houses for sale! 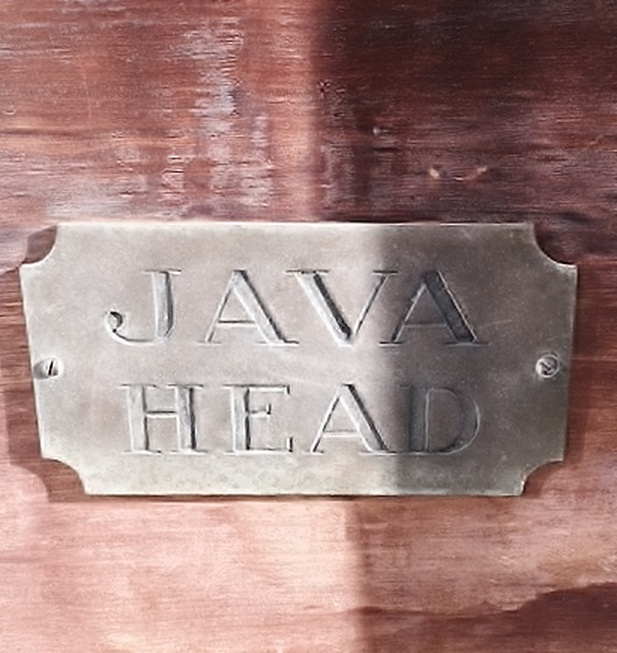 Falling in love with Java Head, an historic Greek Revival on the Hudson River? 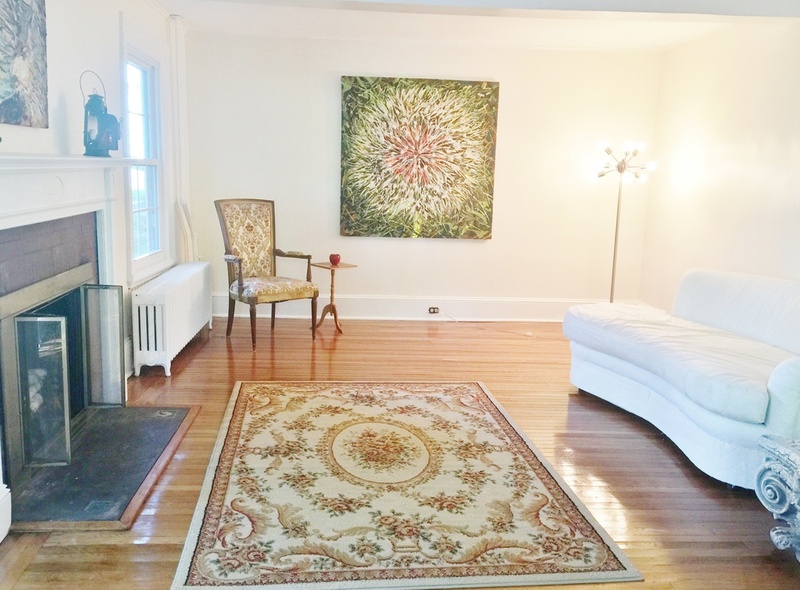 Find out more about 119 Church Street, Marlborough at javaheadhouse.com.